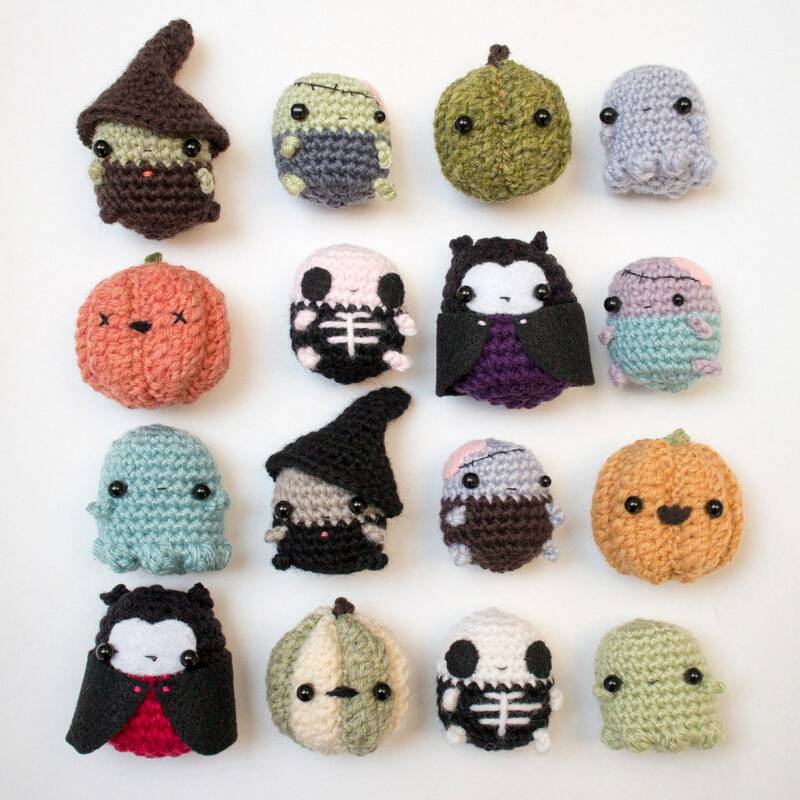 This bundle contains crochet patterns for 6 different Halloween amigurumi: a ghost, jack o' lantern pumpkin, skeleton, vampire, witch, and zombie. 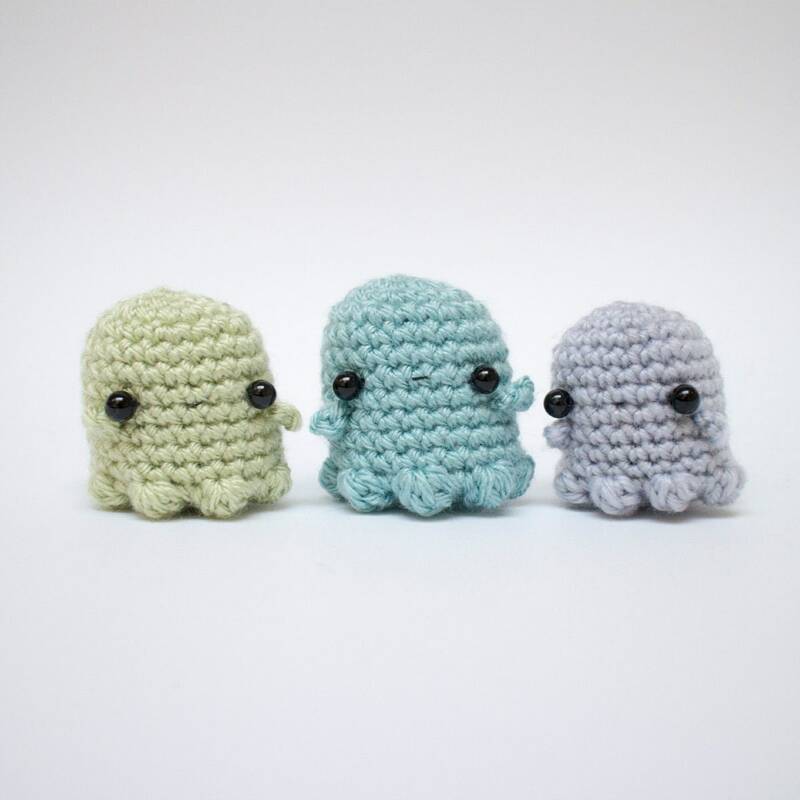 Each amigurumi pattern includes the written crochet pattern (US crochet terms), crochet charts, step-by-step photos, and detailed assembly instructions. Printer-friendly versions with fewer photos are included. 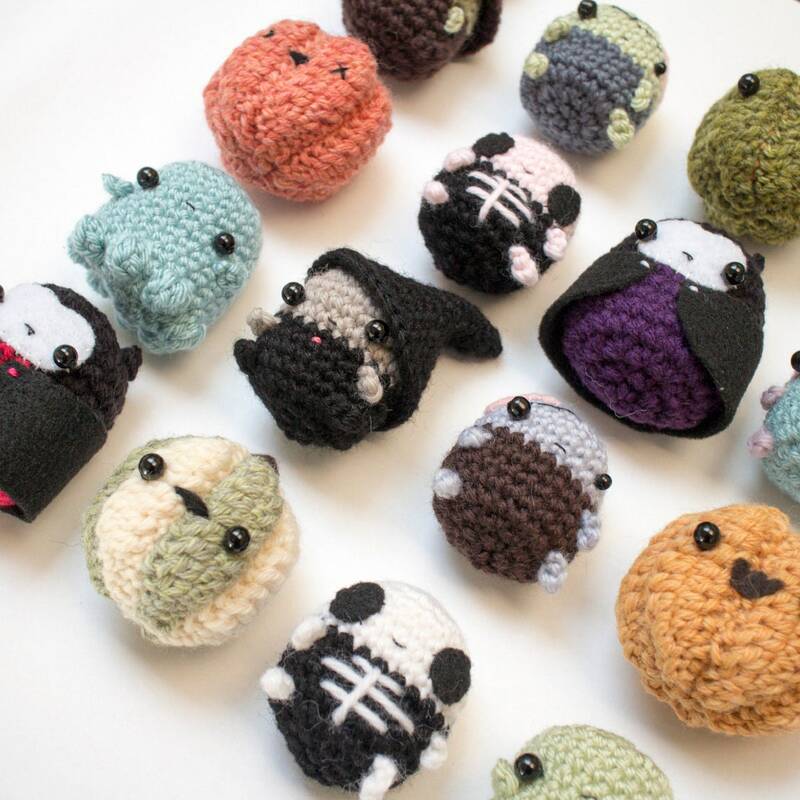 These mini amigurumi can be used as little DIY gifts or cute crochet Halloween decorations. Most of the patterns are easy enough for beginners. 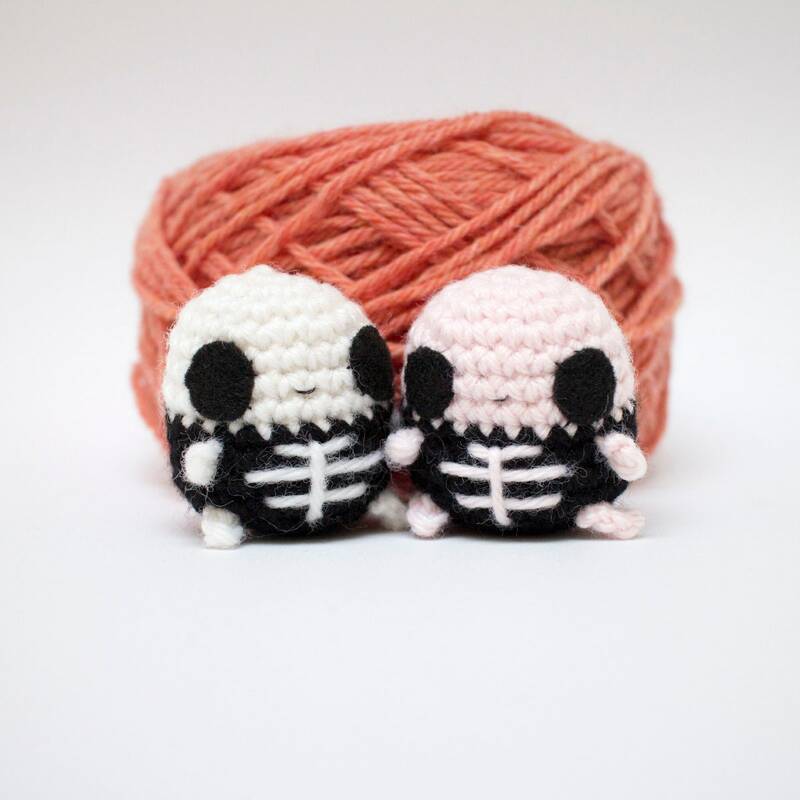 The ghost and pumpkin use slightly more advanced techniques, which are explained in the pattern and crochet guide. 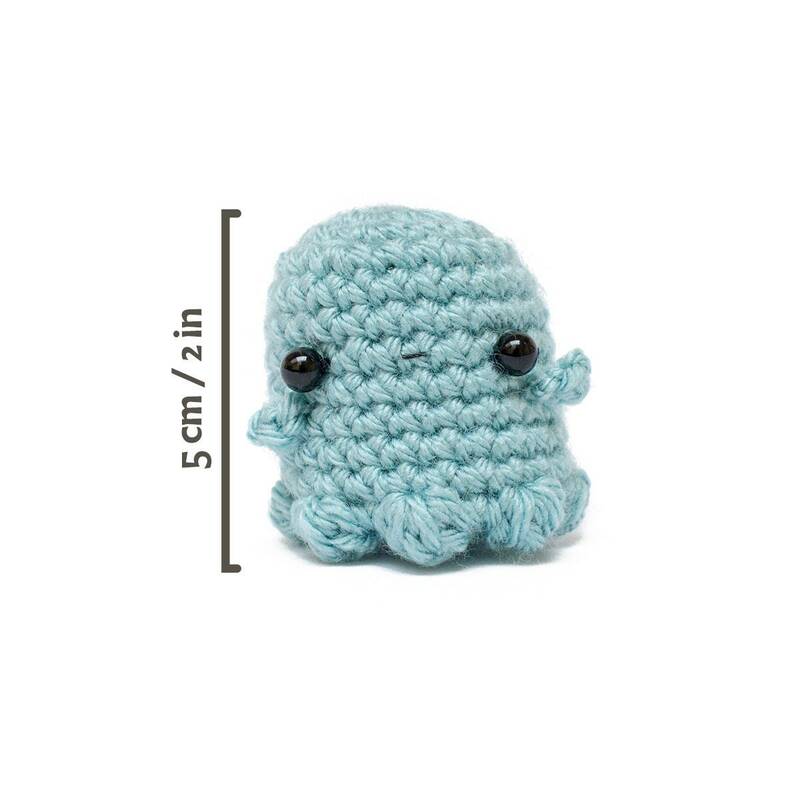 Using medium (worsted) weight yarn and a 3.5mm (E) crochet hook, your amigurumi will be about 5 cm (2 in) tall. 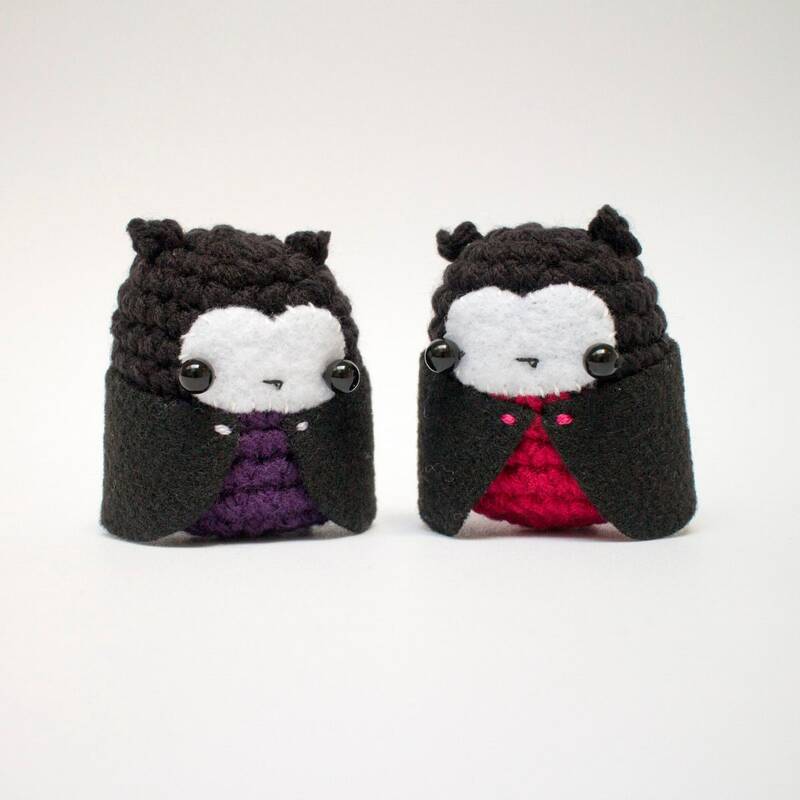 However, exact gauge is not important for these projects, and you can adjust the size by using thicker or thinner yarn. An email address is included in each pattern, so you can contact me any time for pattern help. 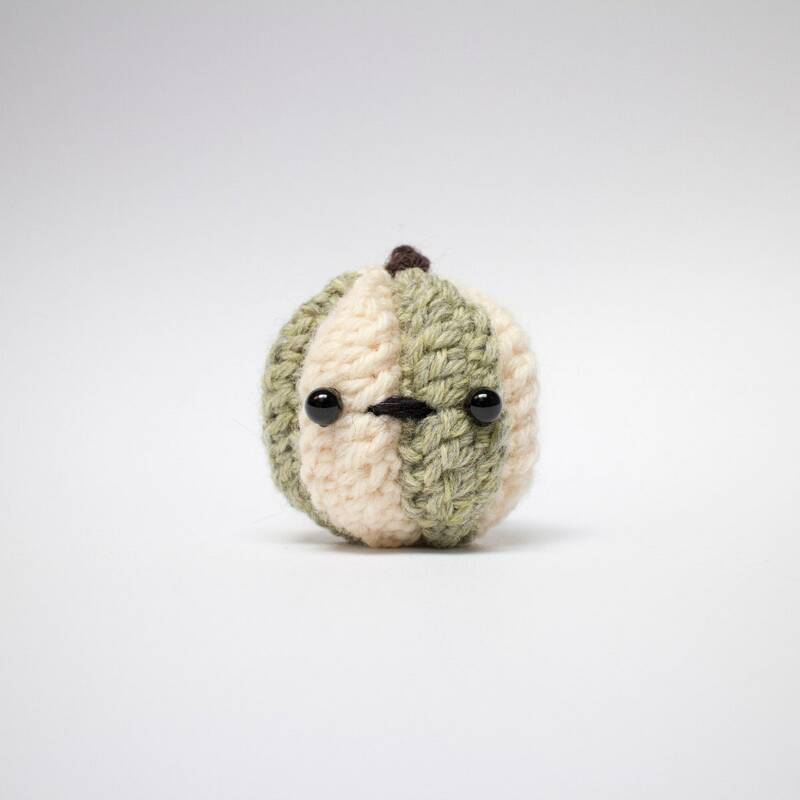 Móhu's amigurumi patterns are intended for personal use. The copyright remains the property of Móhu. You may not distribute these patterns, or altered versions of the patterns, whether in physical or digital form. 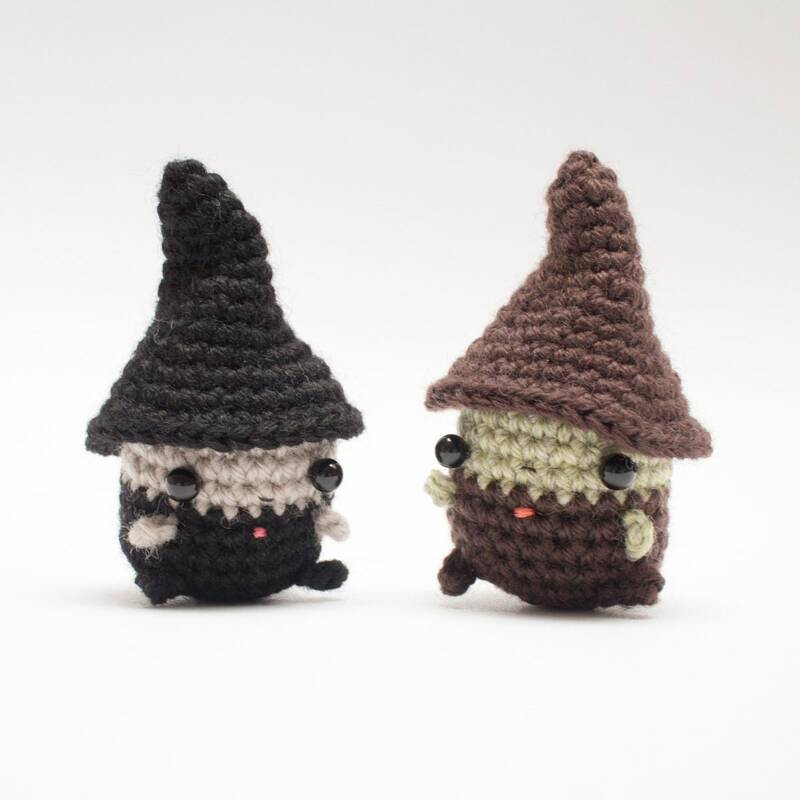 You may sell amigurumi made from these patterns, as long as you credit Móhu as the designer. More details are given at the end of the patterns. Have always love Mohu from when I first started crocheting. Purchased the octopus pack a long time ago and made everyone some for xmas. Such a hit, and I was so glad to see this one! 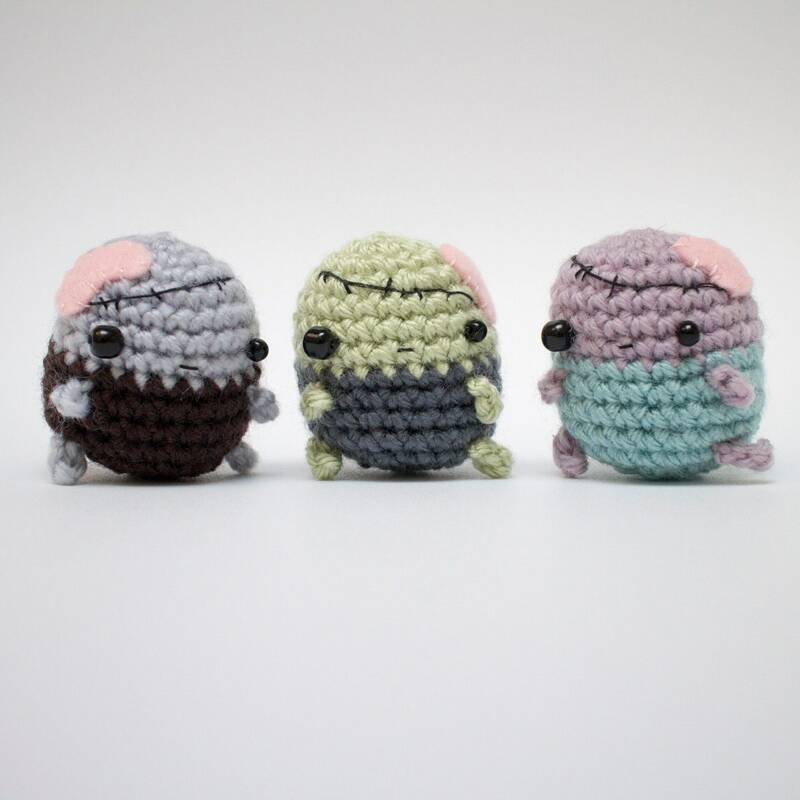 the little guys are adorable <3 Thank you so much!! 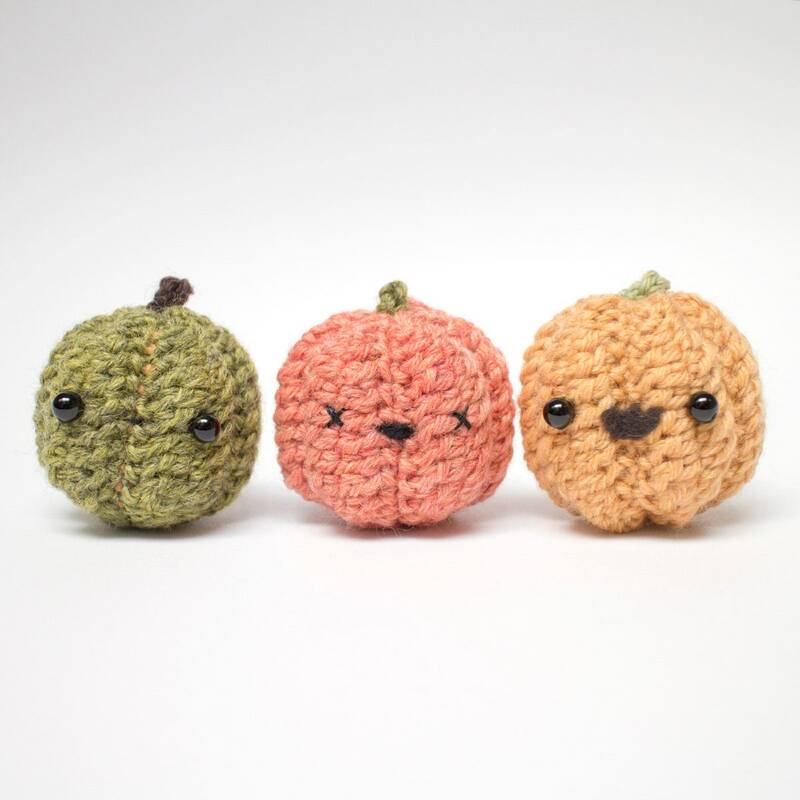 Adorable and easy to follow patterns! so easy and cute! And they are very fun to adapt! The cutest little patterns! I love Mohu's designs!